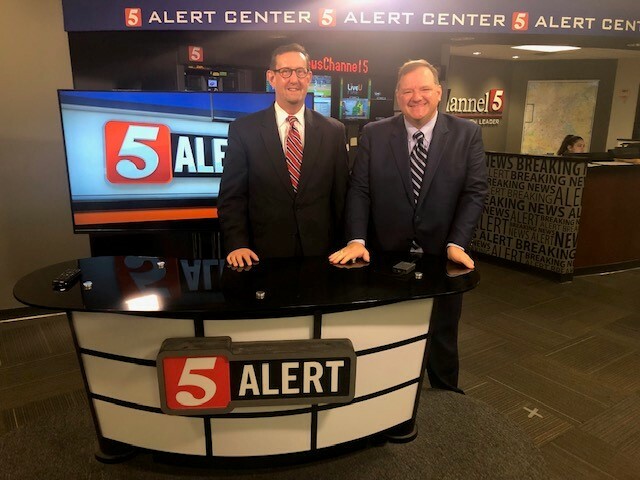 Professor of Practice & Program Director for Accounting/MIS Kelvin Ault and alumnus Russell Gill were recently interviewed for a story on rural hospitals on NewsChannel5, Nashville’s CBS affiliate. The two have also submitted an op/ed to the Tennessean on the topic covered in the NewsChannel5 piece, which focuses on restoring economic vitality to rural hospitals. Gill, a 1991 political science graduate, is an attorney in Nolensville, Tennessee. Click here to view the NewsChannel5 story.